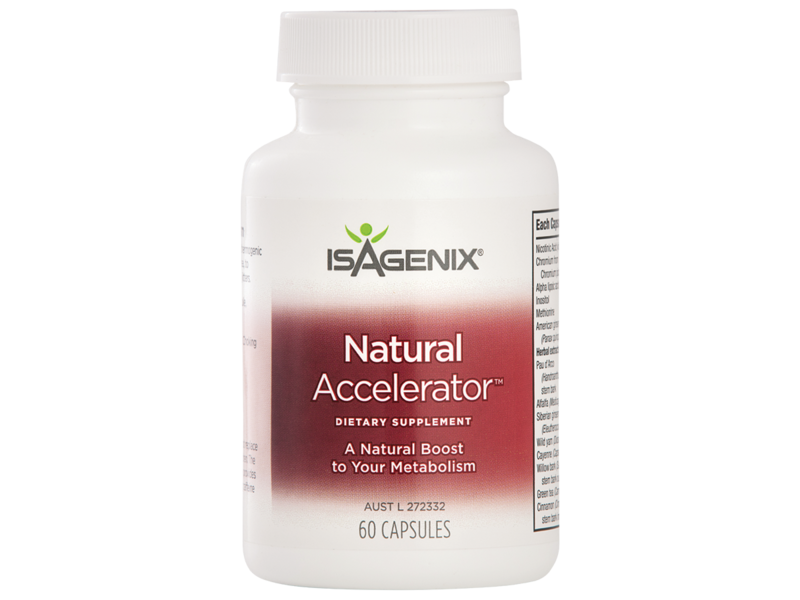 Natural Accelerator is a powerful, natural supplement that contains nutrients which support fat and protein metabolism. 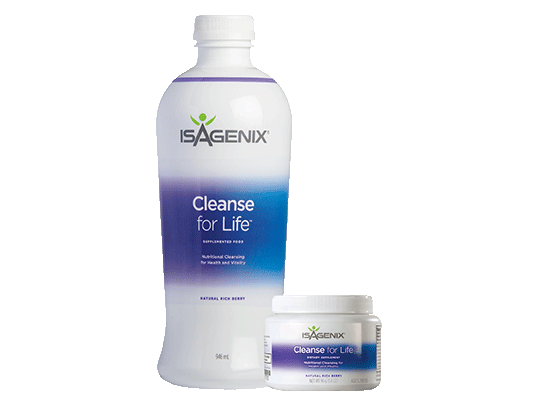 Natural Accelerator is perfect for Cleanse Days and Shake Days. 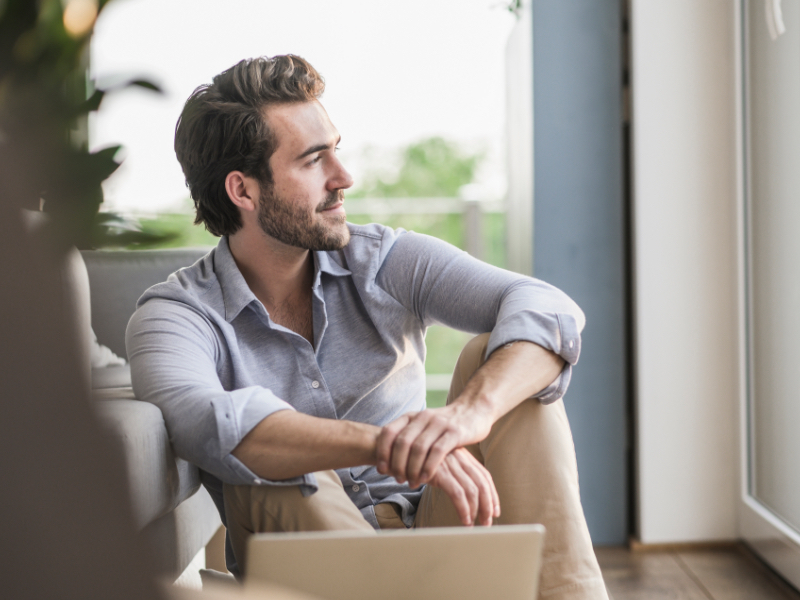 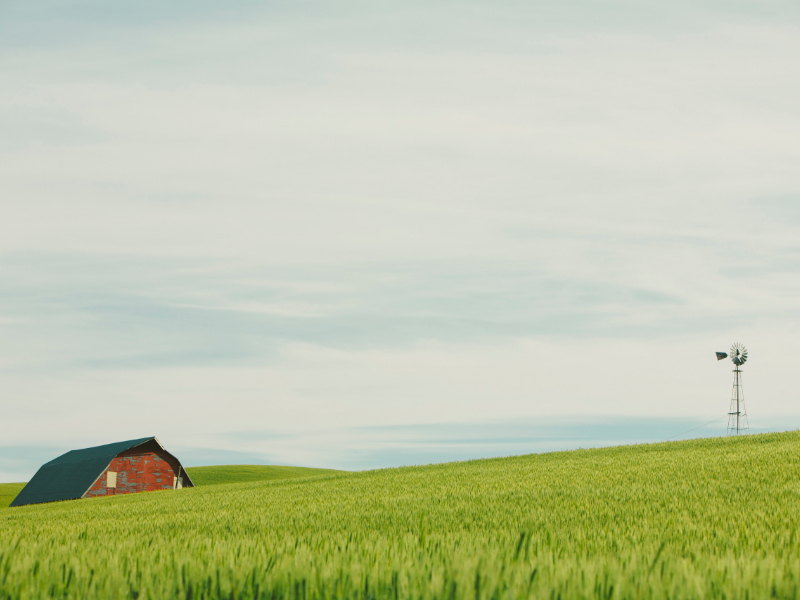 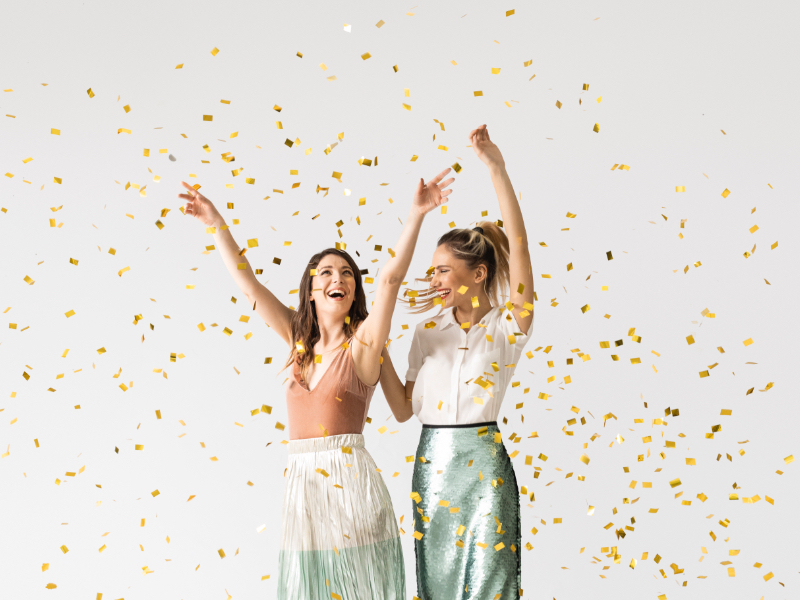 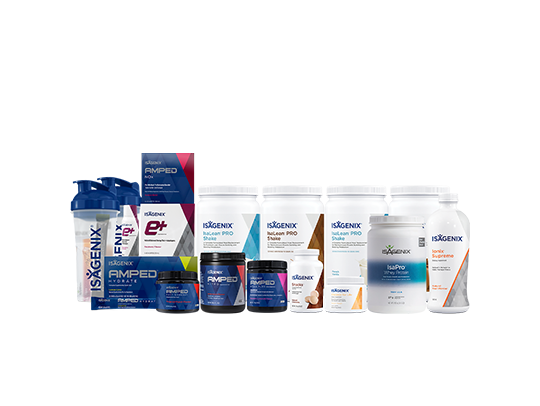 A healthy metabolism is essential for burning fat and alpha-lipoic acid helps convert glucose into energy to help you achieve maximum performance. 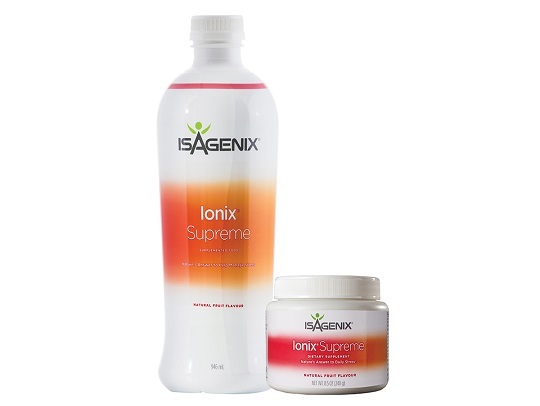 Cayenne contains capsinoids which help stimulate thermogenesis and aid digestion. 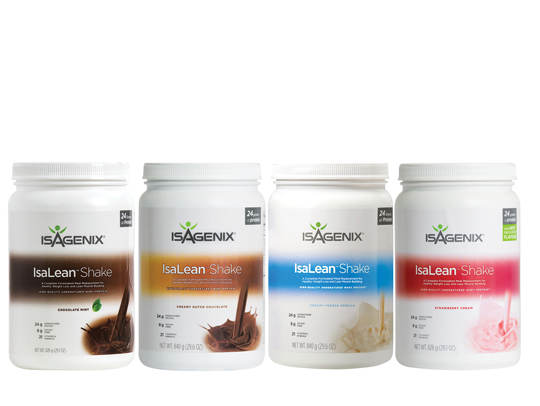 Green Tea provides antioxidants and Chromium supports metabolism of carbohydrates, fats and proteins. 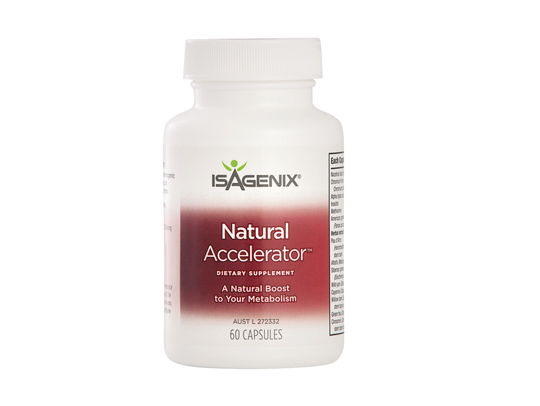 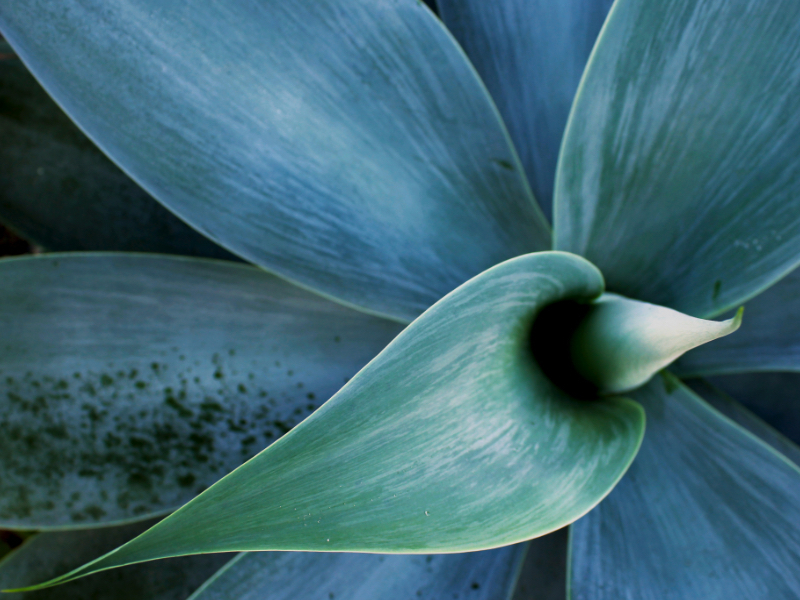 Natural Accelerator does not use any stimulants that cause flushed or jittery feelings. 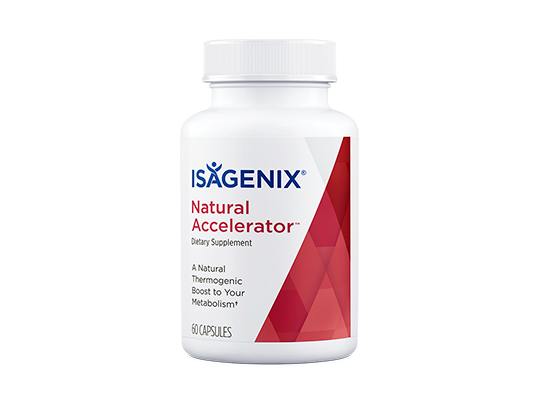 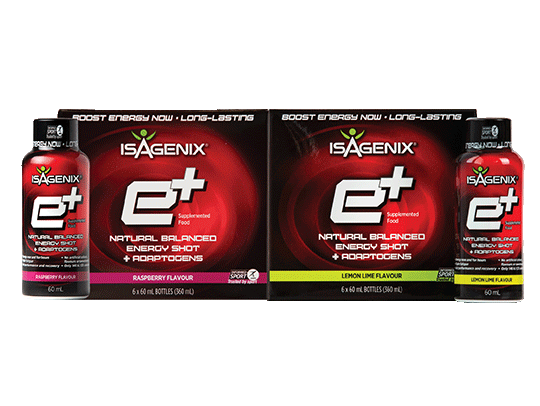 Natural Accelerator contains natural ingredients with no added caffeine, ephedra or ma huang. 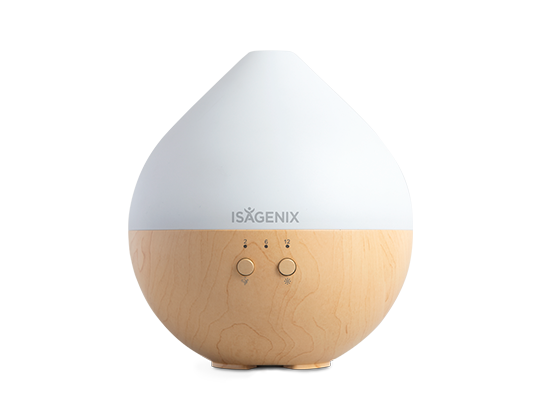 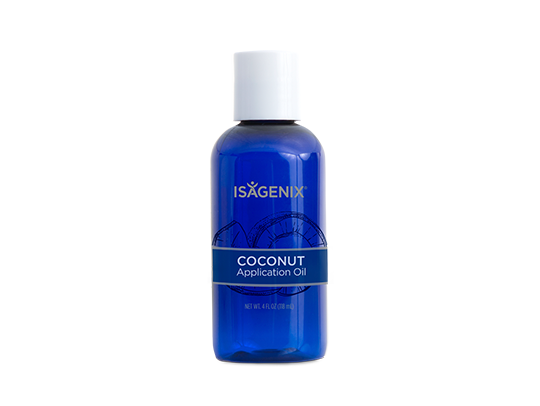 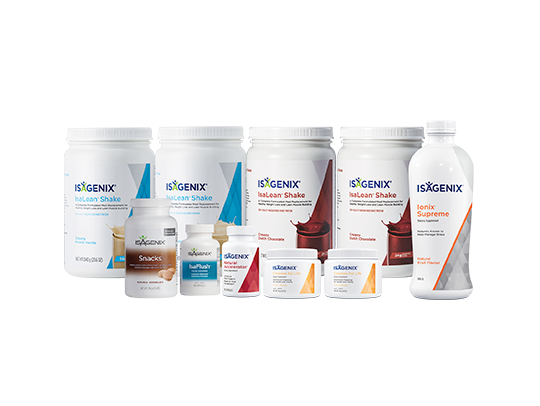 It uses only carefully selected thermogenic ingredients such as cayenne, green tea, cinnamon and ginseng to help support a healthy metabolism. 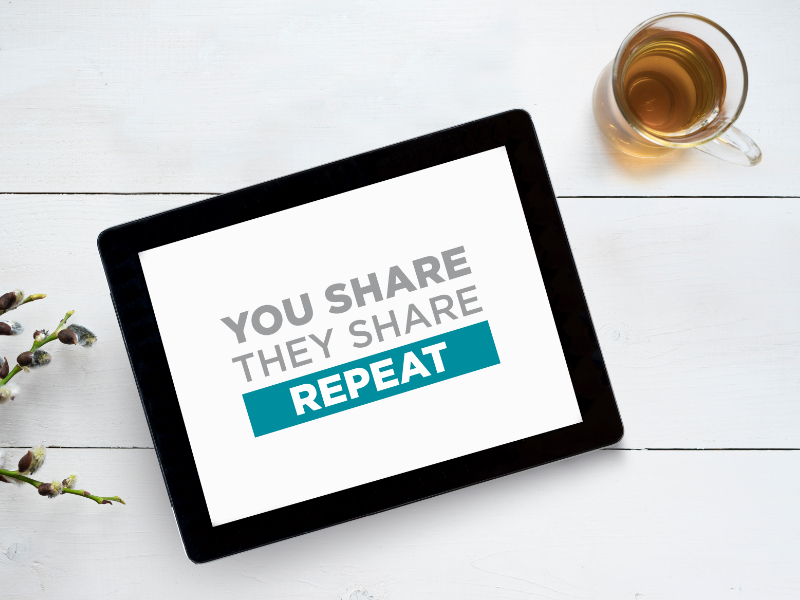 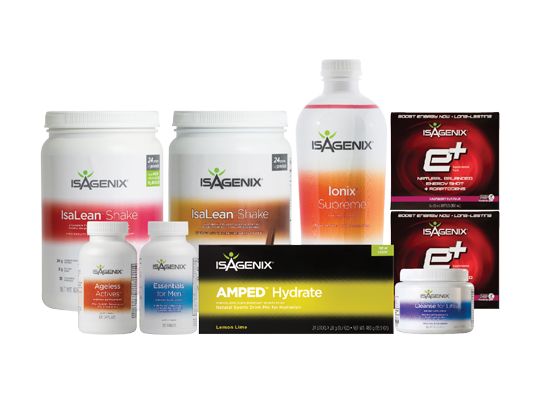 It shouldn’t but we advise that you consult with your doctor before taking any Isagenix products. 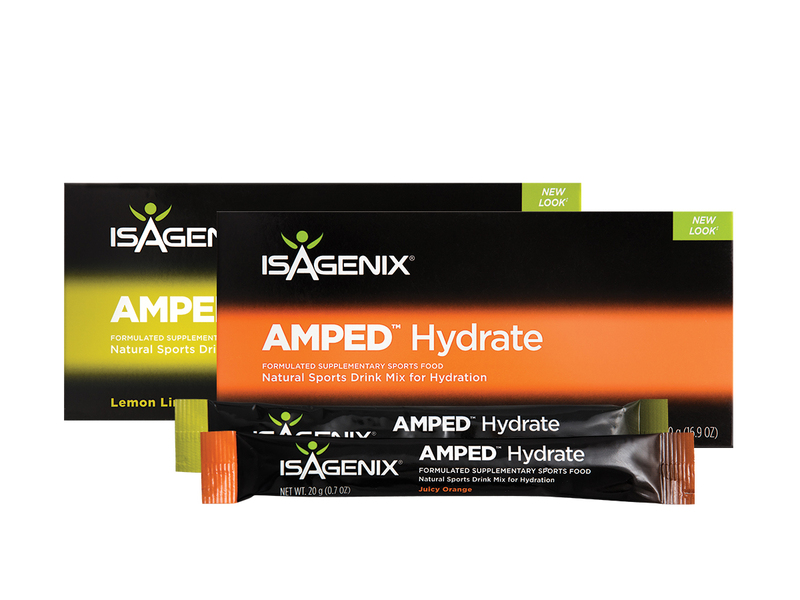 Natural Accelerator capsules contain no harmful stimulants. 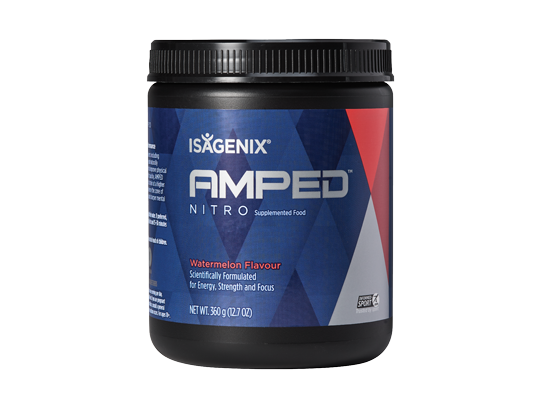 The recommended dose of this product provides small amounts of naturally occurring caffeine from green tea (less then 1.1 mg per capsule – an average cup of coffee contains 80-120 mg of caffeine). 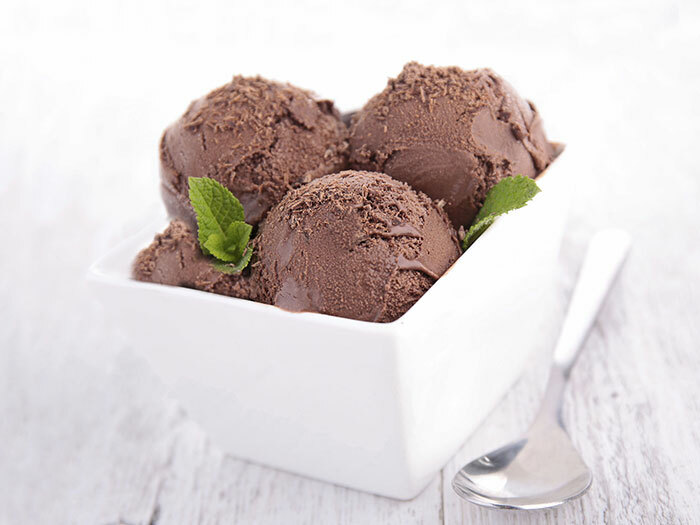 A creamy twist on a chocolatey treat! 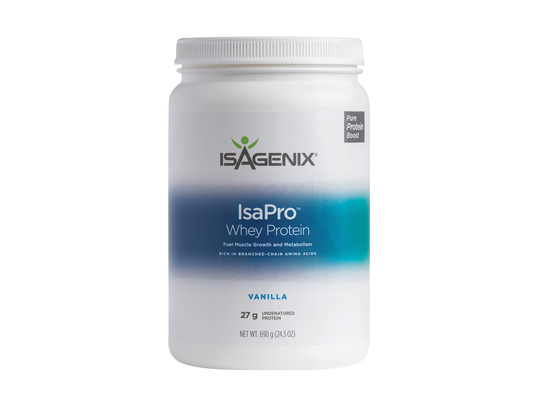 This ice cream recipe delivers protein and satisfies your taste buds. 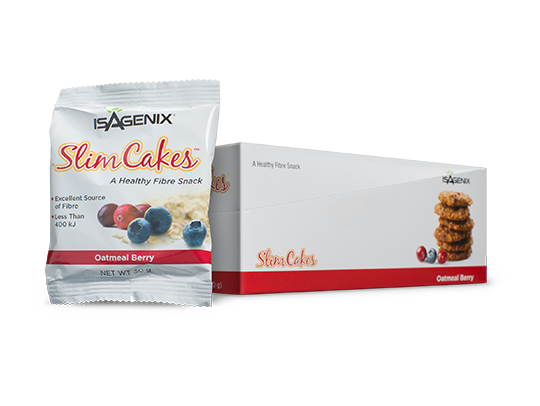 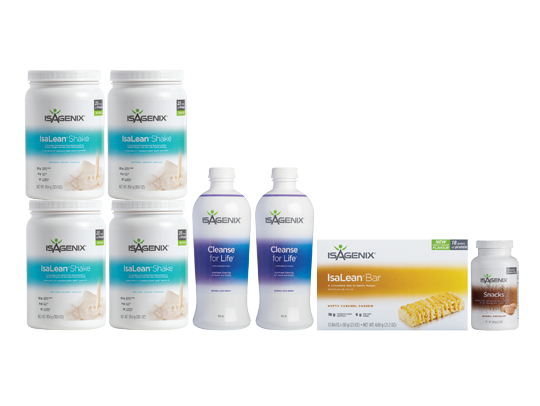 This pack includes a combination of Kosher certified products to fuel your body with quality nutrition and help you reach your long-term health goals. 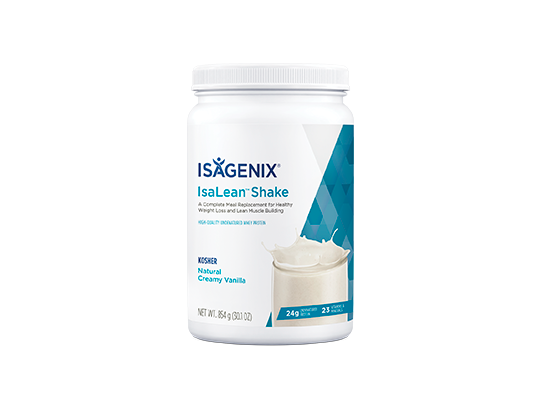 Kosher IsaLean Shake contains 23 grams of high-quality undenatured whey and milk protein along with energy-fuelling carbohydrates, good fats and a blend of 21 vitamins and trace minerals. 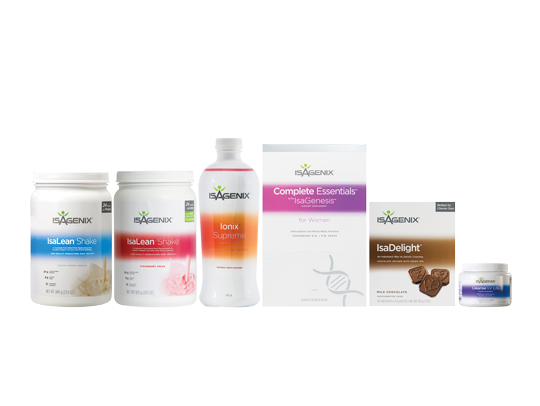 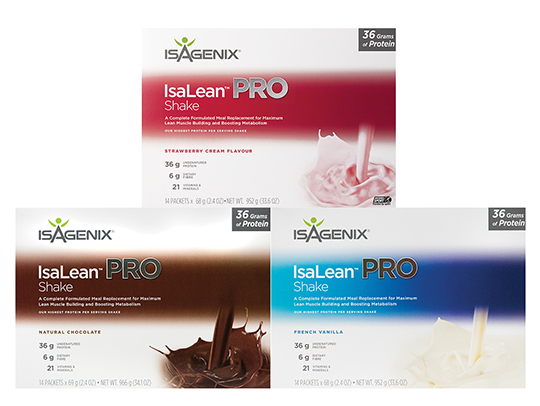 The Weight Loss Premium Pack is designed to help you achieve your health goals by revitalising and nourishing your body and providing it with optimal nutrition. 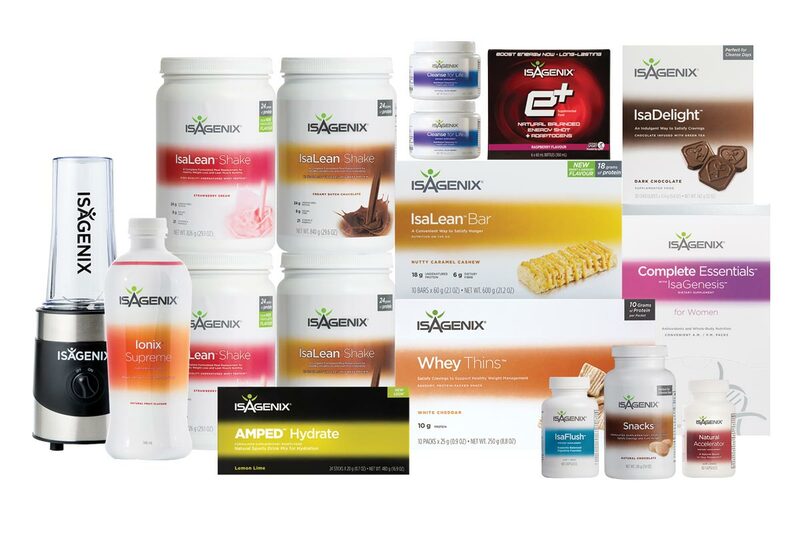 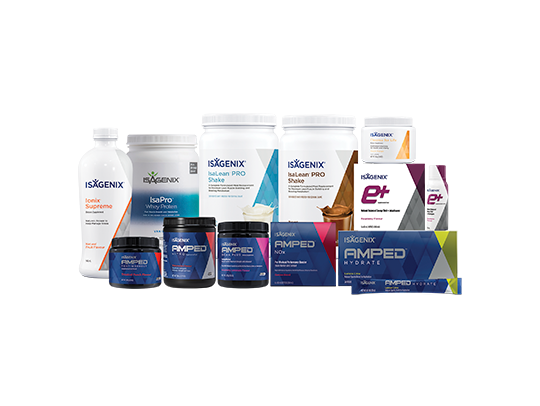 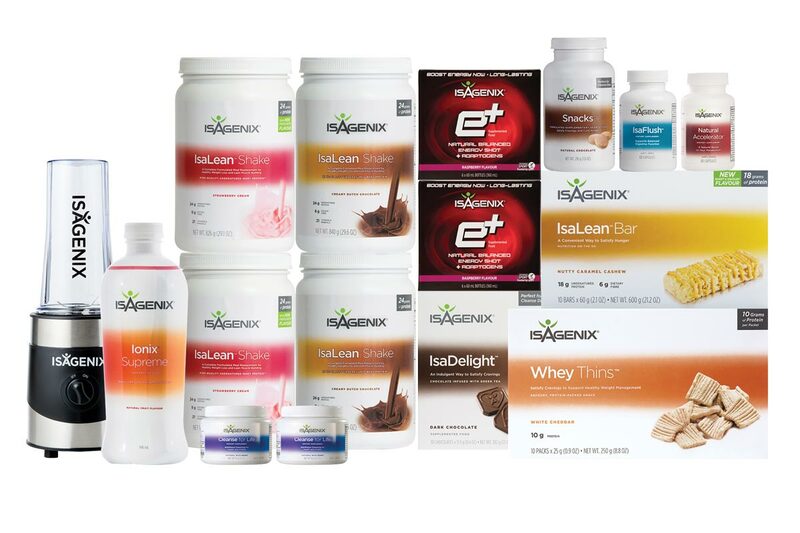 This ultimate starter kit includes our flagship 30-Day Nutritional Cleansing Program, an IsaBlender and lots of extras to help you kick-start your weight loss journey.